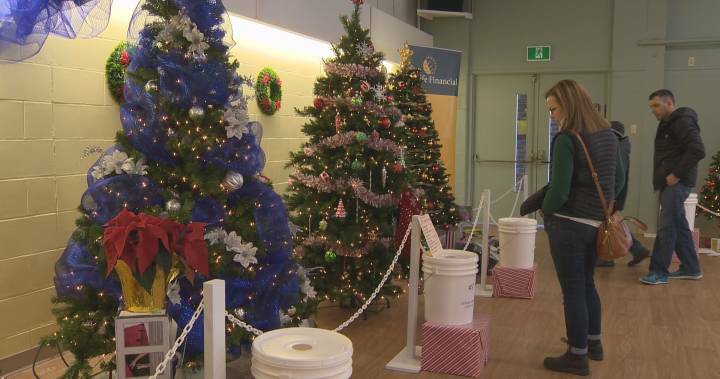 To support local Shriners and their many charities, area businesses, organizations and individuals donate decorated Christmas trees for their "Feztival of Trees" to be held in Calais this fall. The public is invited to attend, purchase raffle tickets and take chances on the dozens of trees of their choice. Winning tickets are drawn for each tree on the last day of the Feztival. Lucky ticket holders win the tree, decorations and all. St. Croix International Quilters would like to support the Shriners by entering a tree with the theme "Homemade with Love."